All Removals London offers professional office removal services in Sudbury Hill. We will ensure that your office is relocated in a speedy and efficient manner. Professional office removals in Sudbury Hill at very competitive prices. Need to move your office? Contact us and we will be more than happy to help you organize your move, discuss your requirement and logistic details. Let our professional team handle everything for you. 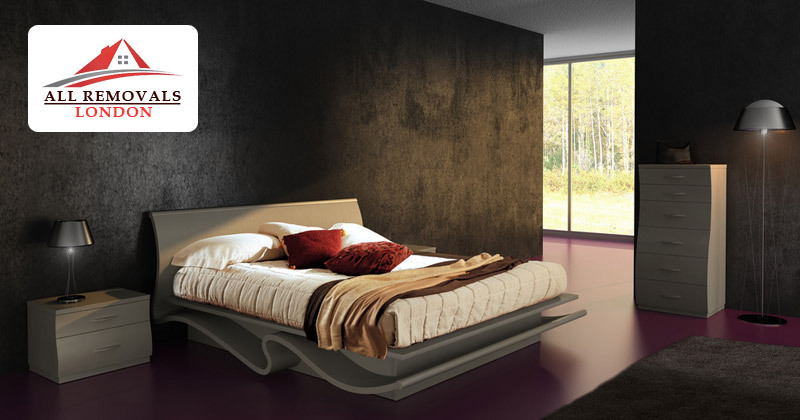 You can fill the form above to get an immediate free quotation or, if you have any doubts or special requirements, you can easily call our offices to get the assistance of one of our moving specialists. We will sort everything out for you, offering the most suitable option for office removal service in Sudbury Hill according to your needs. We offer four types of modern vans and trucks to suit your office relocation needs in Sudbury Hill. Supreme importance is given to the cleanliness and technical condition of our vehicles. All our vans are well equipped with all essential tools and other supportive materials in order to make office move fast and efficient. We will take care about the safety of your office equipment and furnitures during the loading, unloading as well as during the transportation. 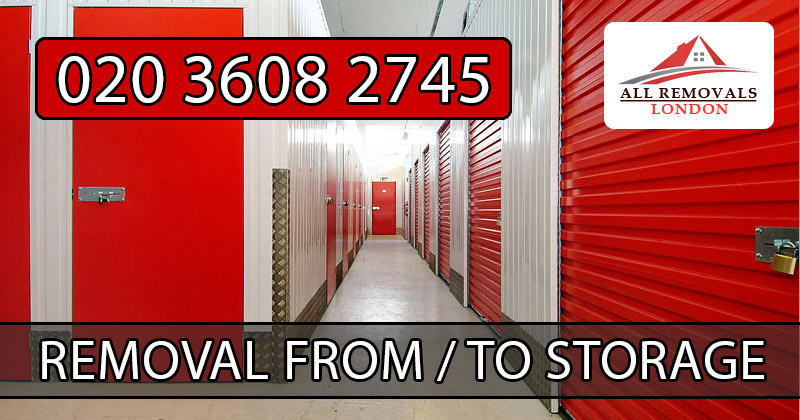 To know all the details, visit All Removals London Office Removals Vans and Prices section for additional information about each one of our vans. 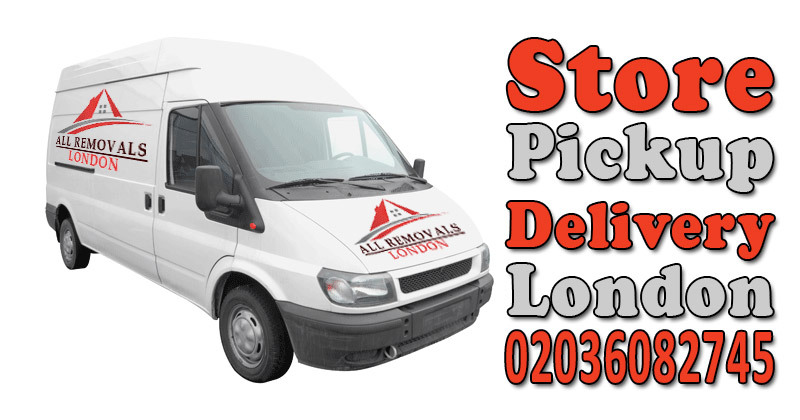 Check loading dimensions in order to select the select appropriate van to relocate your office in Sudbury Hill.